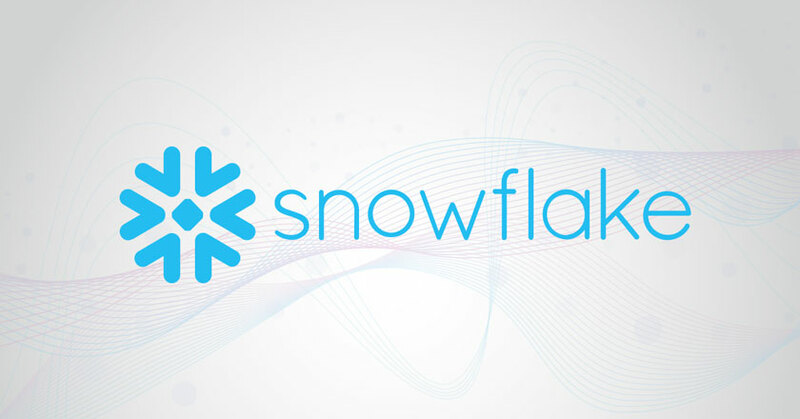 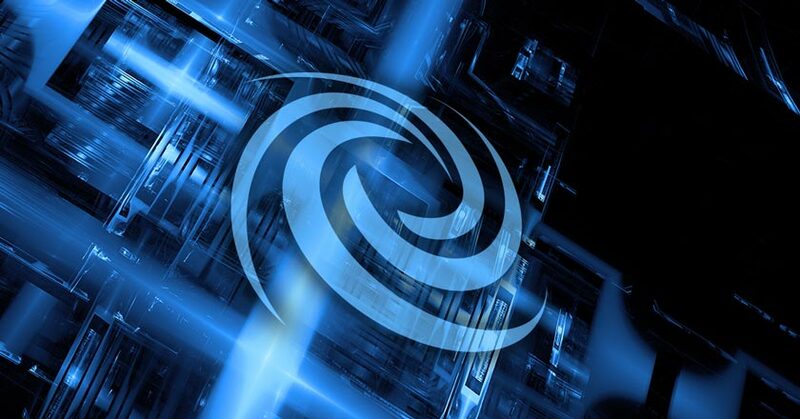 Webinfinity is happy to welcome Snowflake Computing to our client portfolio! 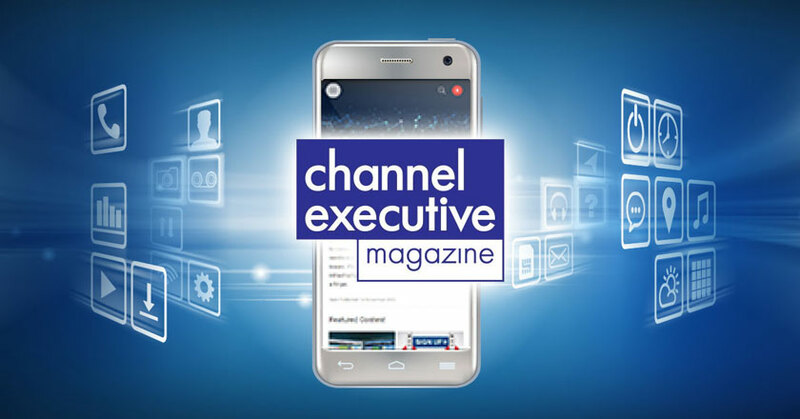 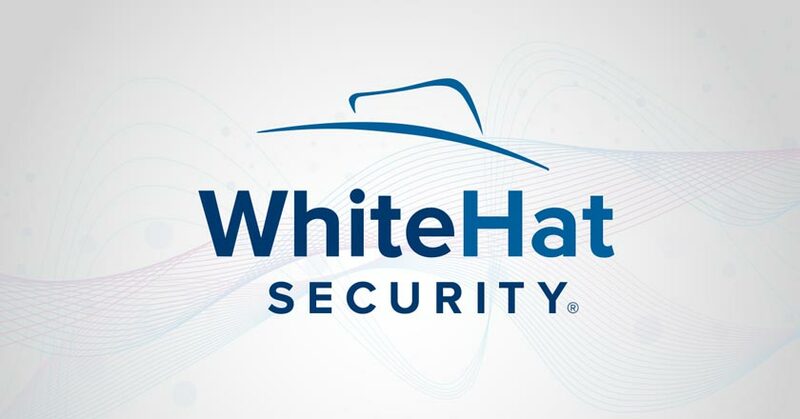 In an age of increasing cyber attacks, businesses expect vendors to work together to create security solutions that truly protect their valuable assets. 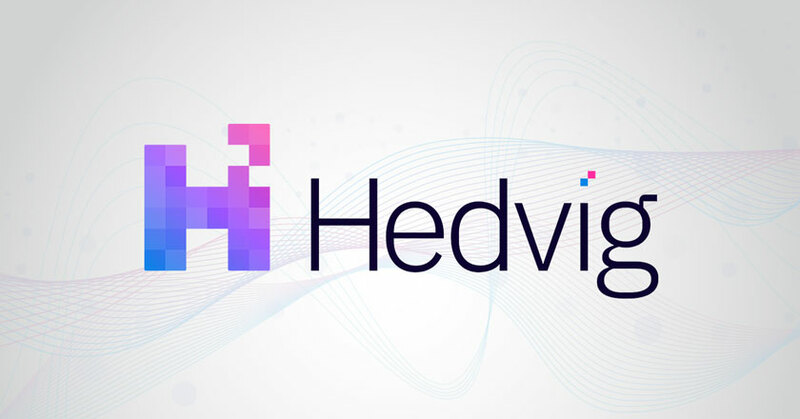 We are excited to welcome Hedvig to the Webinfinity platform!